Liberty Rugs. Offer fashionable colours and luxuriously deep pile at affordable prices. 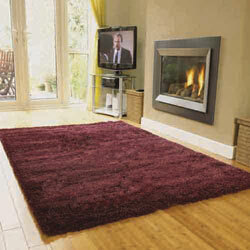 Liberty rugs are machine made using 100% heatset polypropylene. This range is colourfast, anti-shed, stain-resistant, easy to clean, extremely durable and offers excellent value for money.